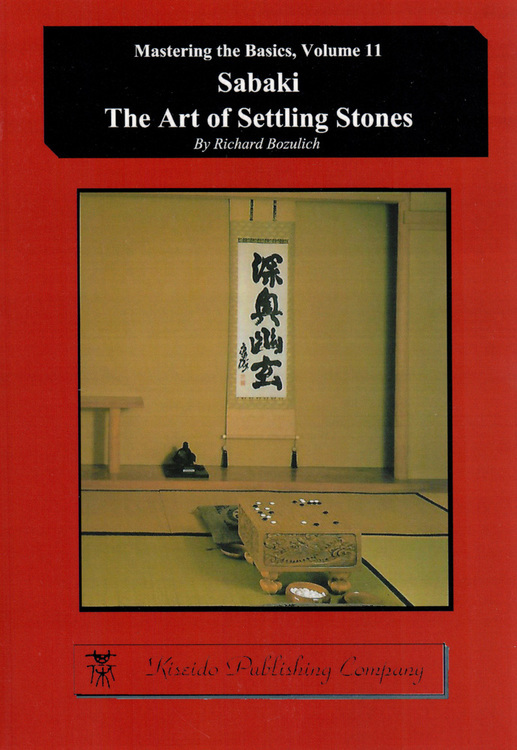 The Art of Capturing Stones: Sacrifice Techniques - The Art of Go Series, Volume 2. The Art of Capturing Stones is a problem book. 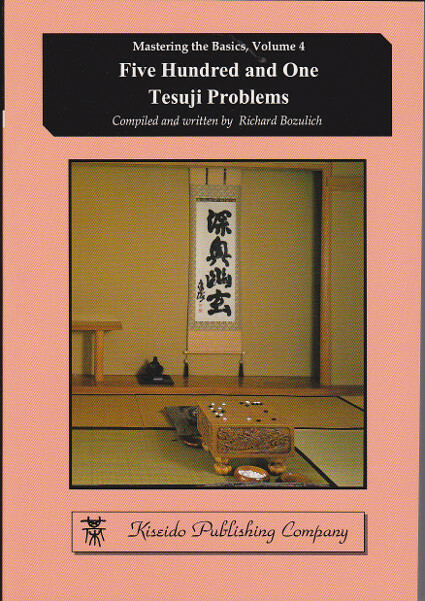 This book provides thorough training in three types of techniques, namely, under the stones (Ishi-no-shita), killing oversized eyes (Nakade), and other sacrificing techniques. 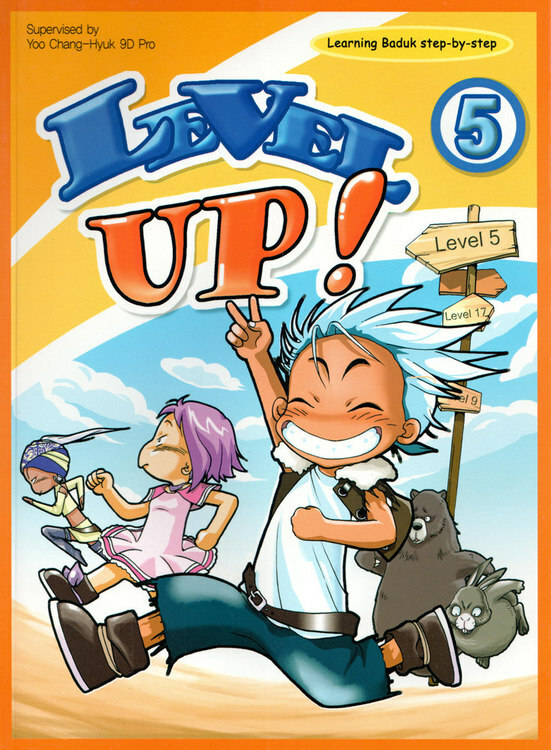 By working through the problems, the reader can practice these skills and improve his or level of play. 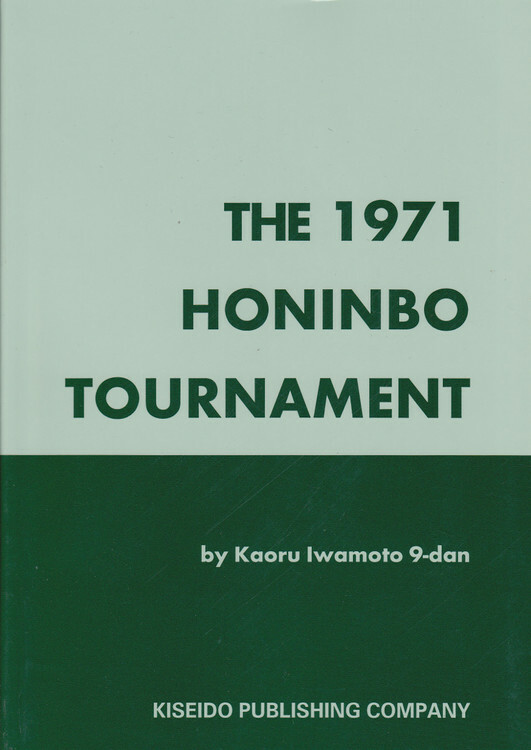 This spectacular technique involves allowing your opponent to make a seemingly decisive capture in order to set up a recapture, thereby forming an eye, taking territory or forcing ko. With this technique you also sacrifice some stones in order to then make a placement at the vital point inside the resulting oversized eye. In most cases this reduces the nakade to only an eye, but in certain positions you can convert the whole nakade into a single false eye. You are no double familiar with such unsettled shapes as the pyramid-four, bulky-five and flowery-six. However, if the defender’s position has certain defects, you can even sacrifice large shapes which are related to these basic patterns. Concerning various ways of using throw-ins to force your opponent into shortage of liberties or make false eyes.